Although Lotso plays a villain in the Toy Story series, the movie has gathered a big fan base and so does Lotso! 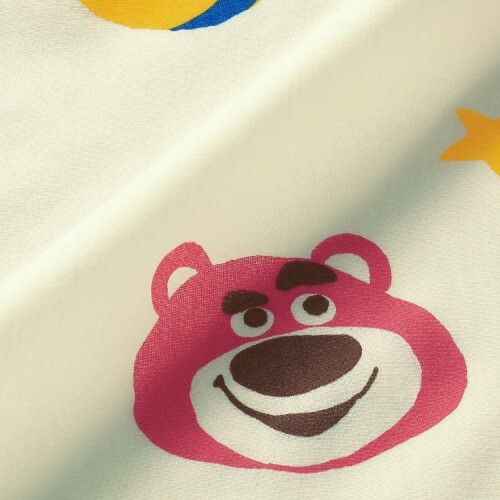 Head over to Belle Maison to shop a Lotso bed sheet set and more from your favorite Disney Characters! 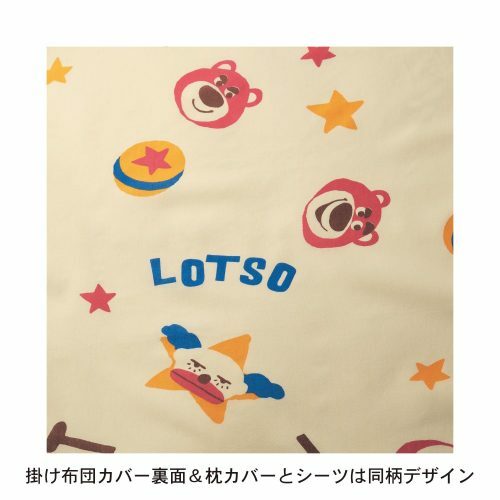 This particular bed linen has Lotso and the clown printed all over it! A must buy for fans! and send your purchases to our Japan warehouse address!